Beres Hammond is in a class by himself. He has scored hits in each of the past four decades and still commands top billing among reggae crooners. 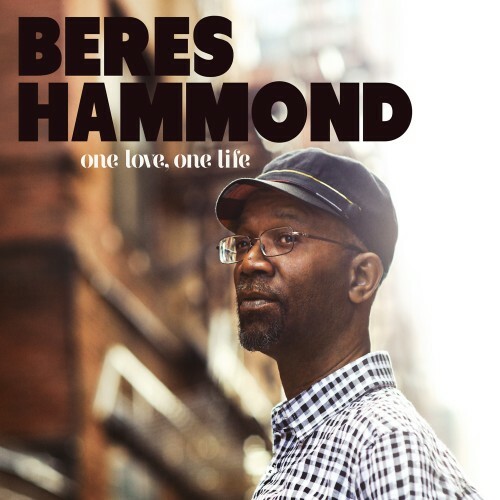 Beres Hammond is the top reggae vocalist working today. His style dominates the genre. The new studio album “One Love, One Life” showcases 20 new studio recordings from the master of romantic reggae. Feature tracks include: In My Arms, No Candle Light and You Stand Alone.